« The Criterion Channel is back! 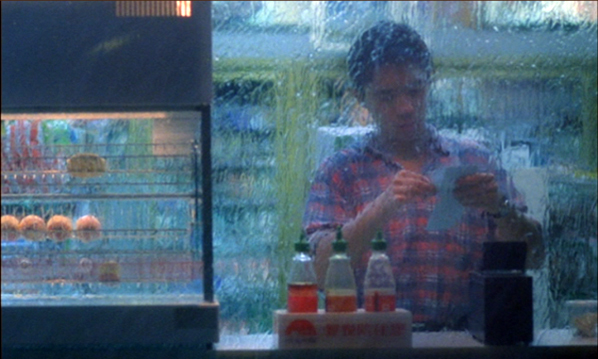 This entry was posted on Friday | February 8, 2019 at 8:10 pm	and is filed under Criterion Channel, Directors: Wong Kar-wai, Film comments. Both comments and pings are currently closed.